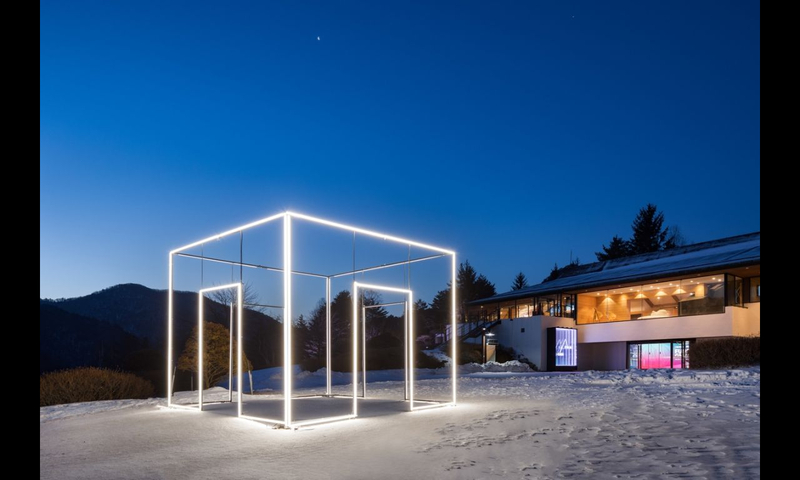 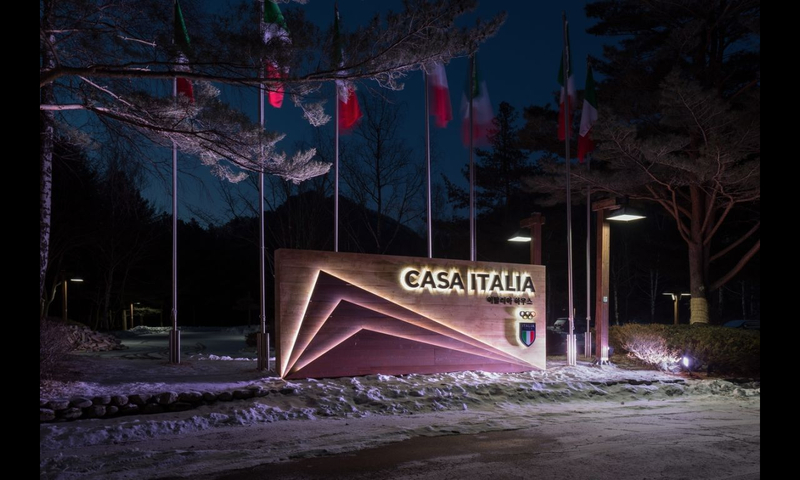 Edra has represented Italian excellence in design contributing to furnishing Casa Italia in Pyeongchang: a true Made in Italy cultural center during the games, visited by more than 20 thousand people, sportsmen and Italians living in Korea. 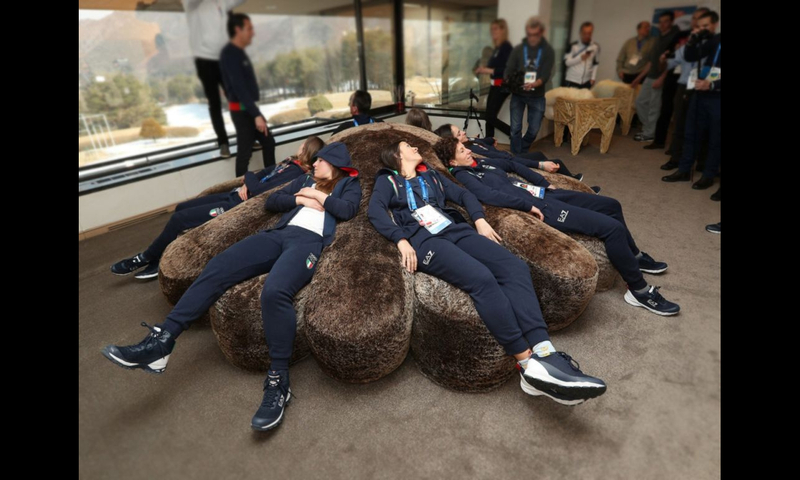 "A stage where great emotions bring the public closer to sport", said Diego Nepi, marketing director of Coni. 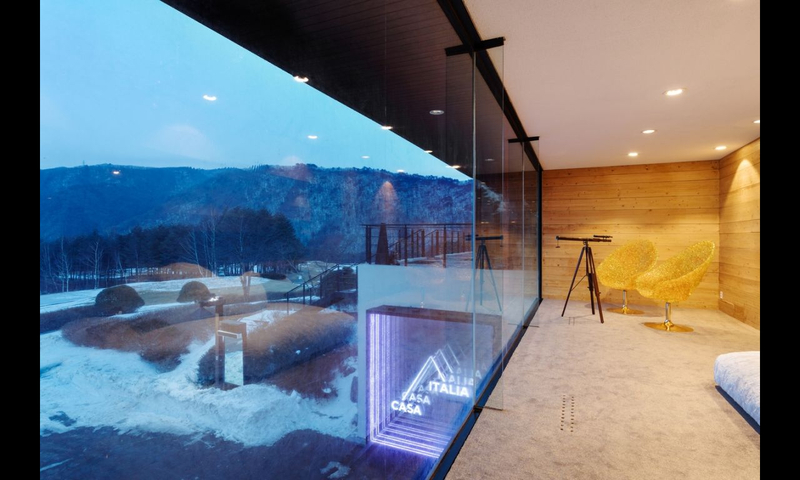 Casa Italia has in fact now become indispensable for the Olympics, offering all visitors the opportunity to experience the Italian lifestyle, from gastronomy to interior deisgn to art. 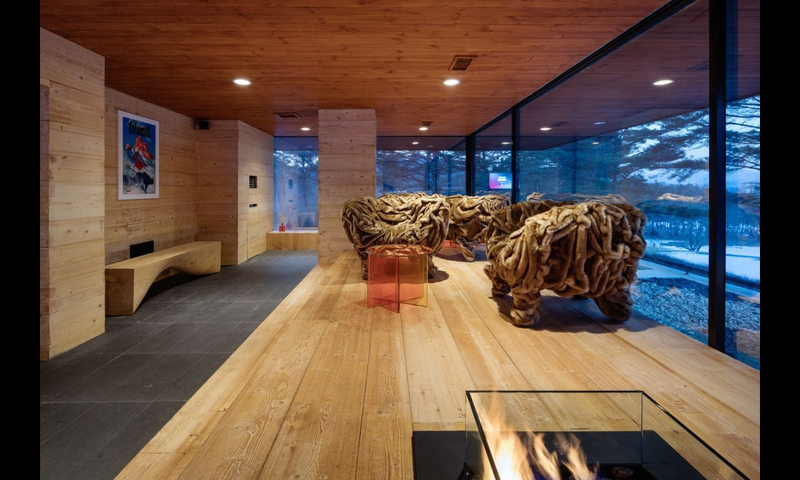 And our Bear / Pack by Francesco Binfarè, strategically placed in front of the central fire, was the undisputed protagonist of this edition. 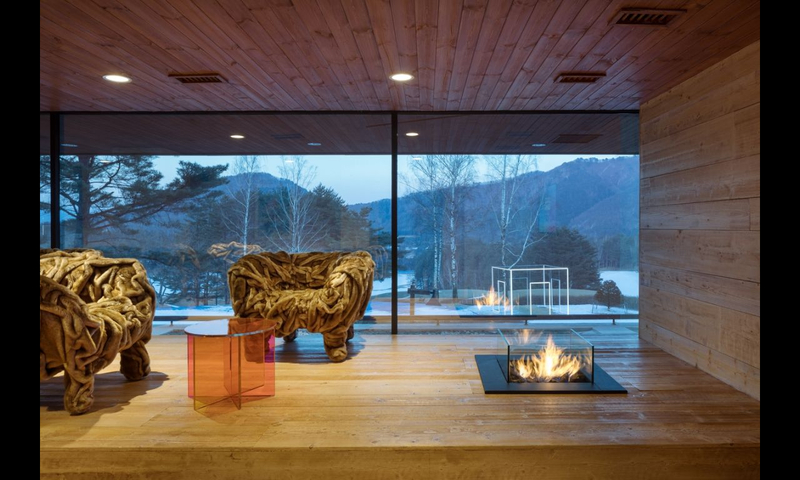 We are pleased to have supported our athletes who competed in the Winter Olympics in Korea offering them the deserved relaxation in full comfort.